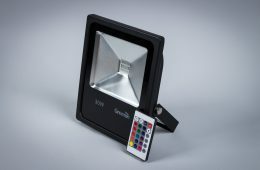 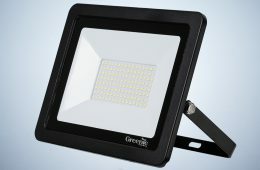 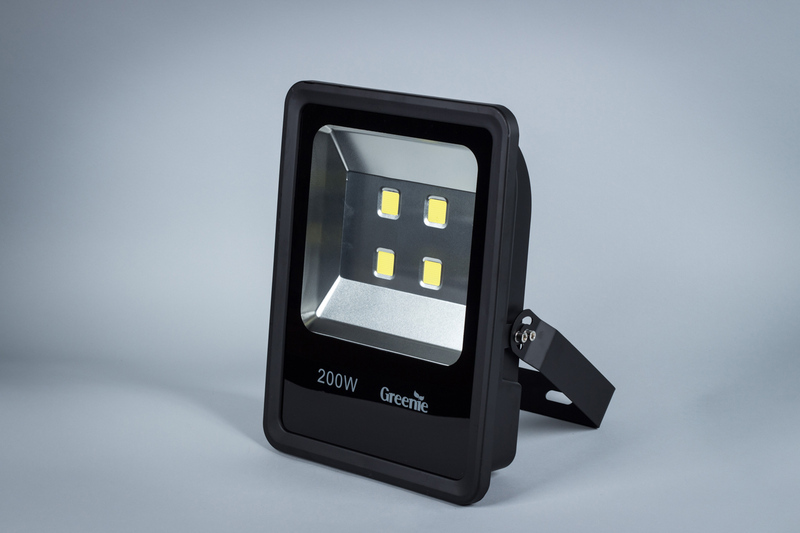 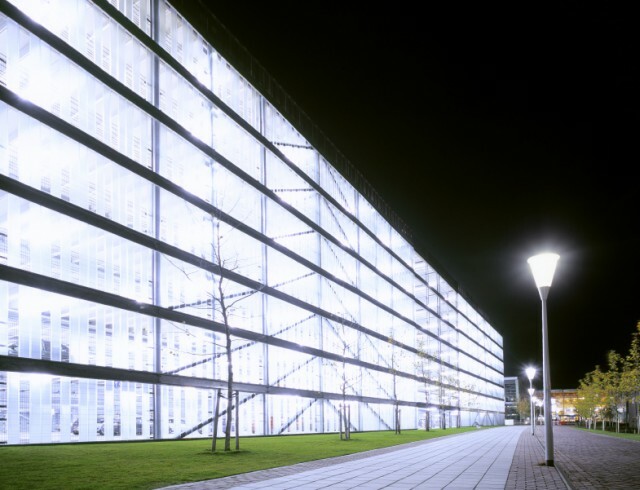 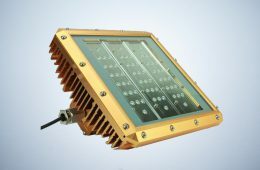 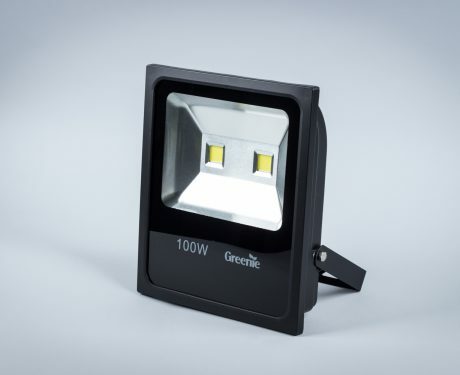 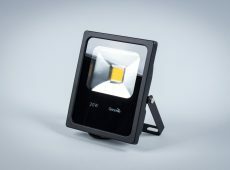 Greenie Economy LED floodlight is designed for use in households, however it also used to illuminate, for example: banners, advertisements or buildings. 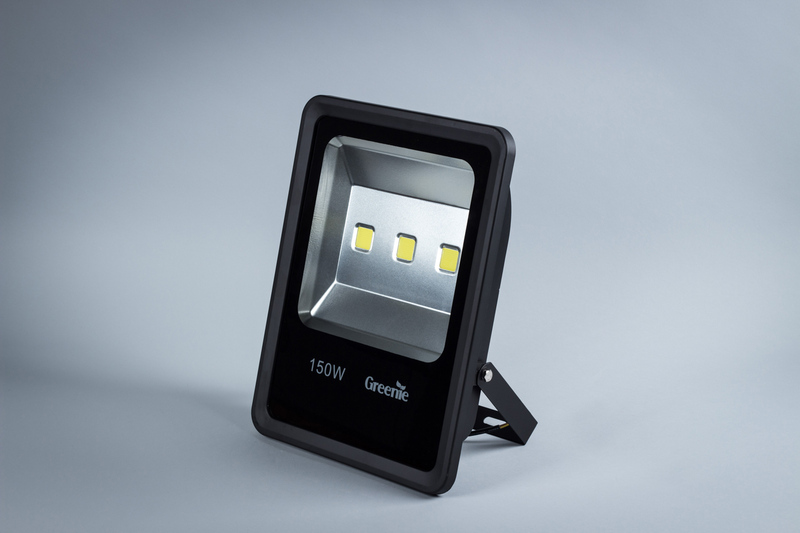 The casing is made of black painted aluminium with an integrated heat sink that dissipates excess heat. 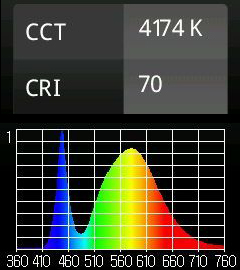 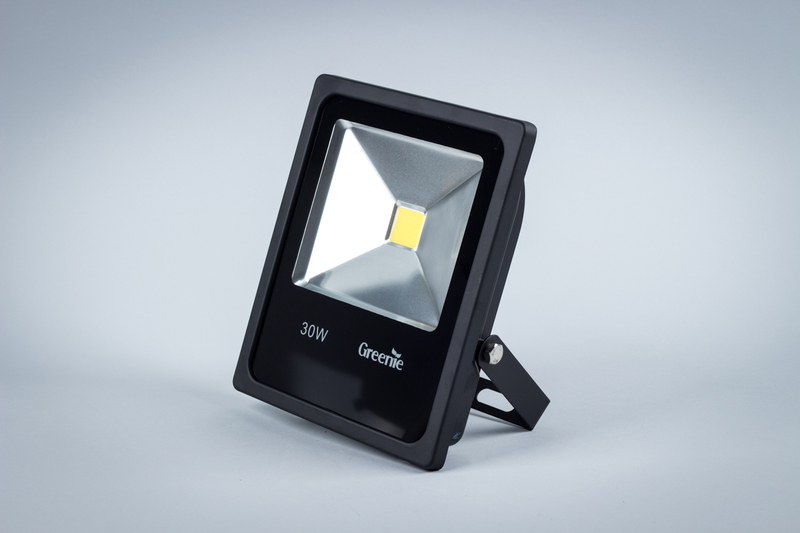 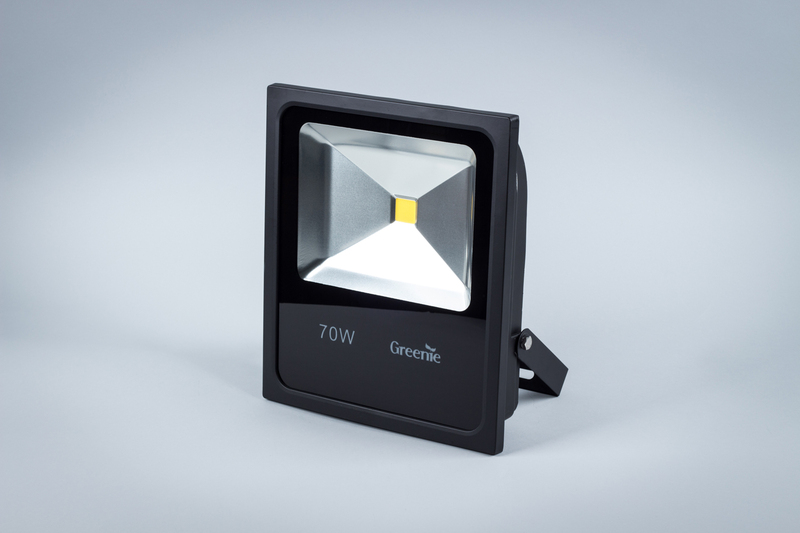 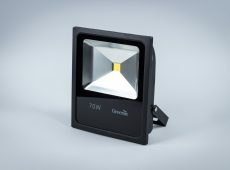 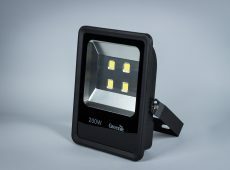 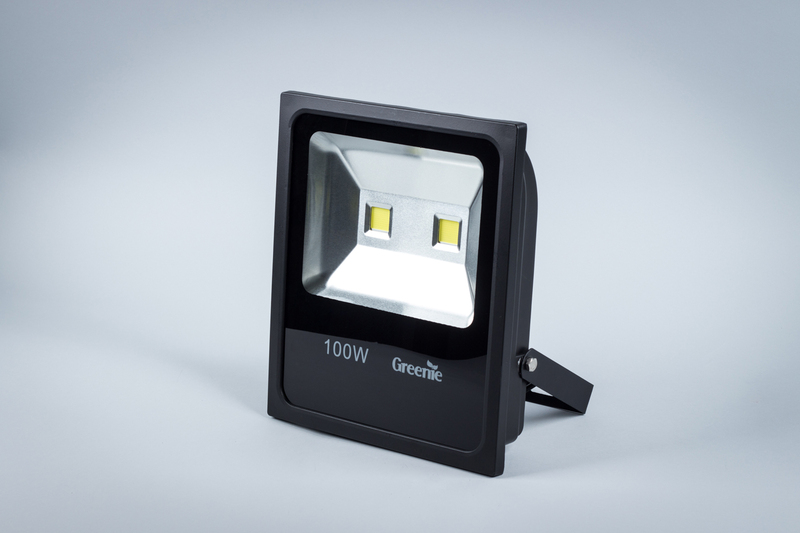 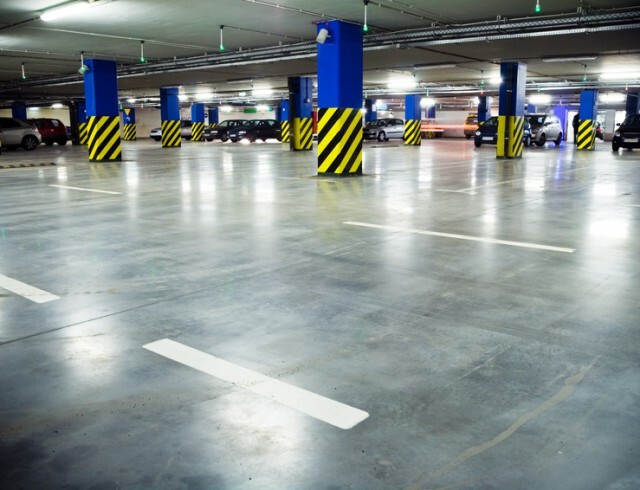 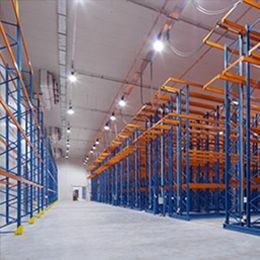 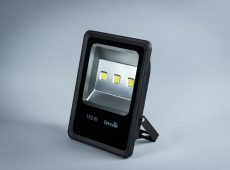 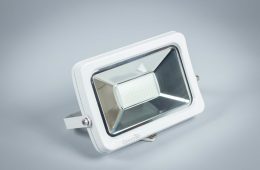 The Economy LED floodlight is distinguished by its small dimensions. 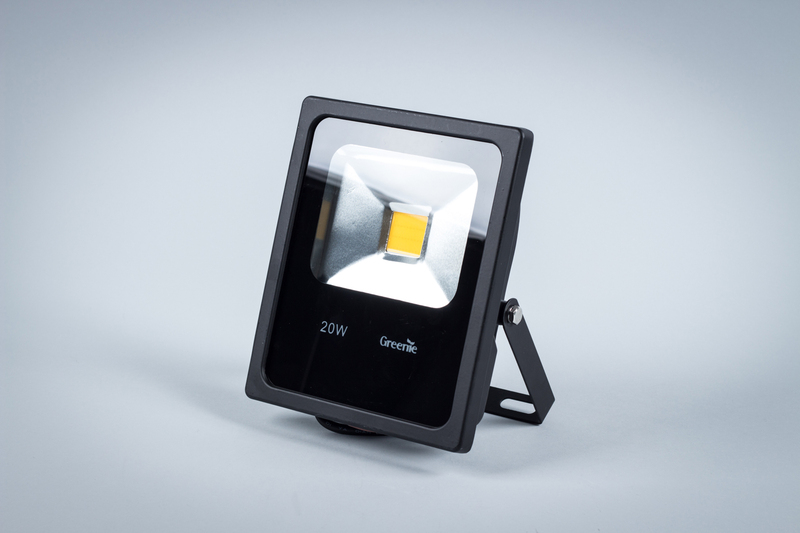 Thanks to its IP65, it can be used outdoors.